Now you can get an even more immersive experience with a 360 degree ‘Google Maps’ style image from Curiosity. Take a look at the video below – you’ll need to drag the image around! Once the Rover reaches Mount Sharp, it will begin to explore the slopes to find out what it can about the planet’s history. 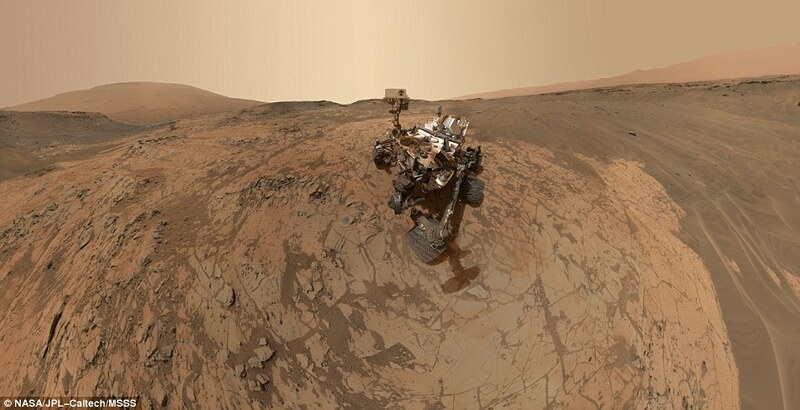 To learn more about the Curiosity Rover and its mission, check out NASA’s mission page here.